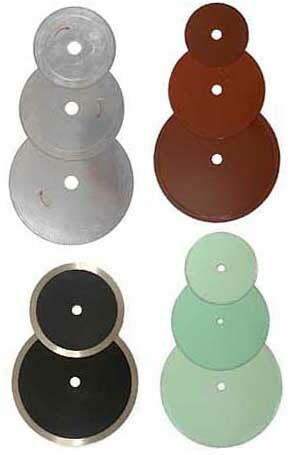 We many blades for faceting saws, trim saws and slab saws up to 14". 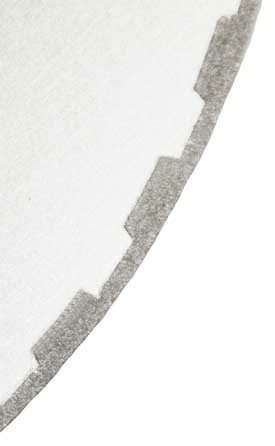 We can also supply you with blades up to 36 inches in diameter. 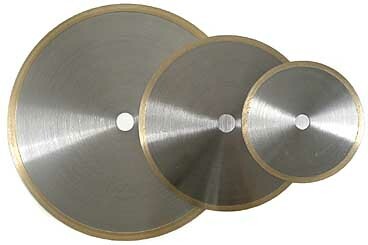 For 8" and larger diameter blades, please check out the diamond saw blade page on our lapidarymachines.com website. We stock all Economy blades! 8" through 24" Economy Blades are on our lapidarymachines.com website. Rockhound Oil can not be shipped outside the US, except to Canada when ordered with a saw.